Welcome to the 2019-2020 Curling Season! On-Line Registration for the 2019-2020 Curling Season is now open! Congratulations to Team Deschenes (Emily Deschenes, Emma Artichuk, Jillian Uniacke and Celeste Gauthier) for winning Silver in the 2019 Canadian Under 18 Curling Championships! TEE- OFF: 9:30 AM Shot Gun Start (Best Ball). Everyone is welcome to participate. Men's teams, Ladies teams and Mixed teams. REQUIREMENT: There must be at least one member or former member from the Manotick Curling Club on each team. LOCATION: MANDERLEY GOLF COURSE 5920 Prince of Wales Drive. REGISTRATION/ FULL PAYMENT DEADLINE: July 26th, 2019. Ron Barker - 67 Baroness Drive, Nepean, Ontario, K2G 6V6. Includes Green Fees, Power Cart, Lunch and Lots of Prizes. 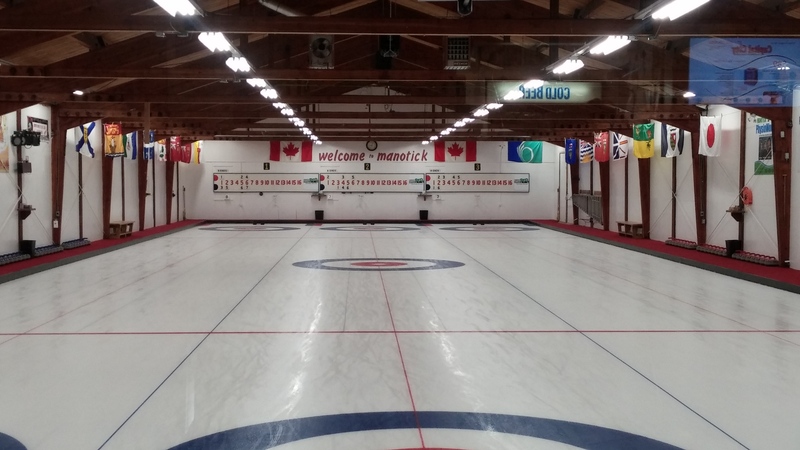 Welcome to the Manotick Curling Club! If you are visiting Manotick, please drop in during curling hours; visitors are always welcome! If you plan to move to the area, or are already a resident and considering curling, check us out. 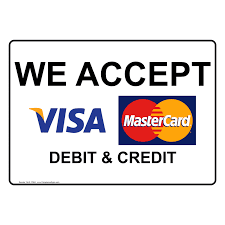 We have competitive rates, great curling, as well as providing an opportunity to meet your neighbours. You’ll find a suitable daytime or night-time league no matter what your skills – from beginner to expert! We have men’s, women's and mixed leagues – and a very good Youth program. In addition, we offer training and workshops for adults and juniors. We host a number of bonspiels, Click on our Bonspiel page for more details. While we can’t guarantee Bonspiel success, we can guarantee competitive, friendly curling, fellowship, delicious food, and a good time. Jamie Sinclair, a three time U.S. Women's National Champion, two time Ontario Junior Women's Champion and member of the MCC is trying to help grow the sport of curling through her YouTube channel, "Curl up with Jamie". In these short videos, she offers tips and tricks on how to improve curling skills. We are posting her YouTube channel on our website so that she might be able to reach a wider audience.